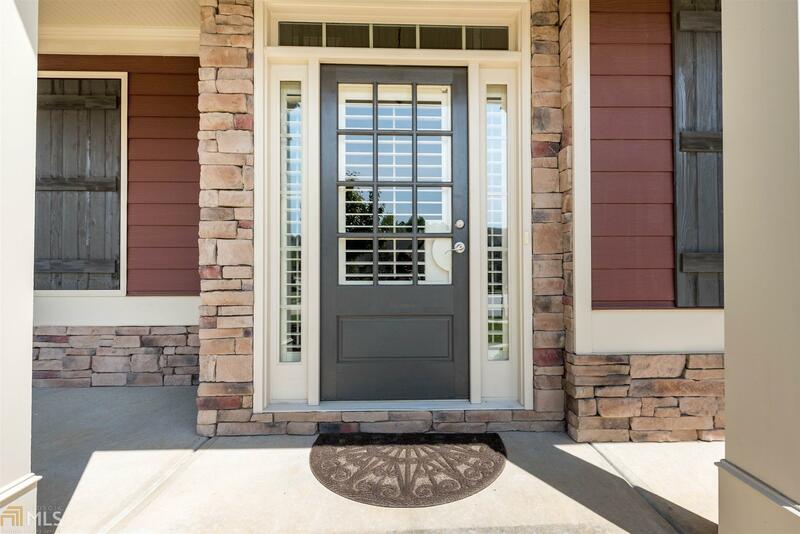 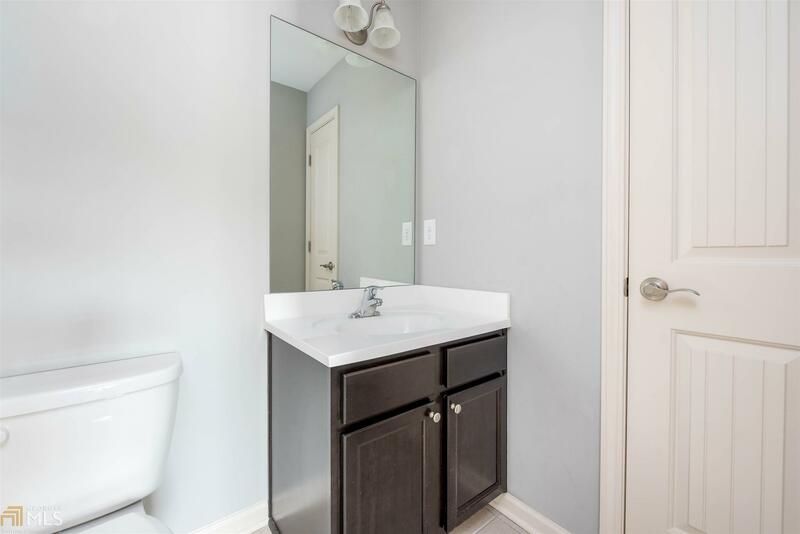 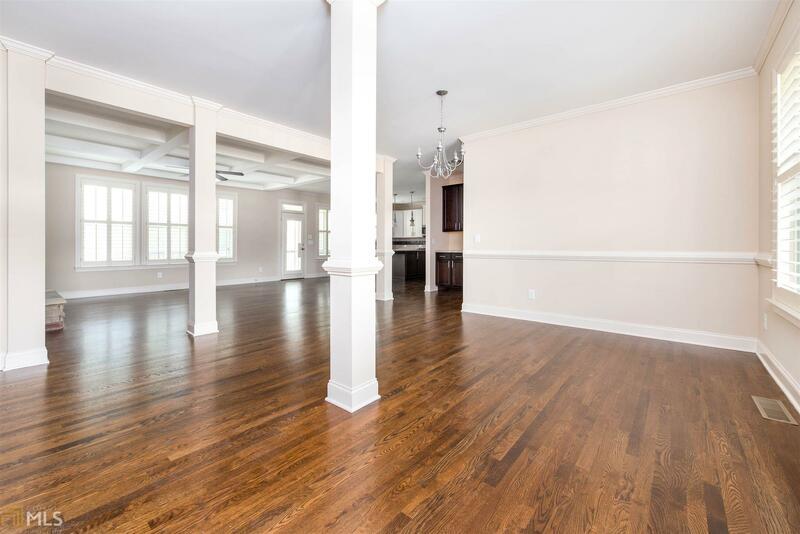 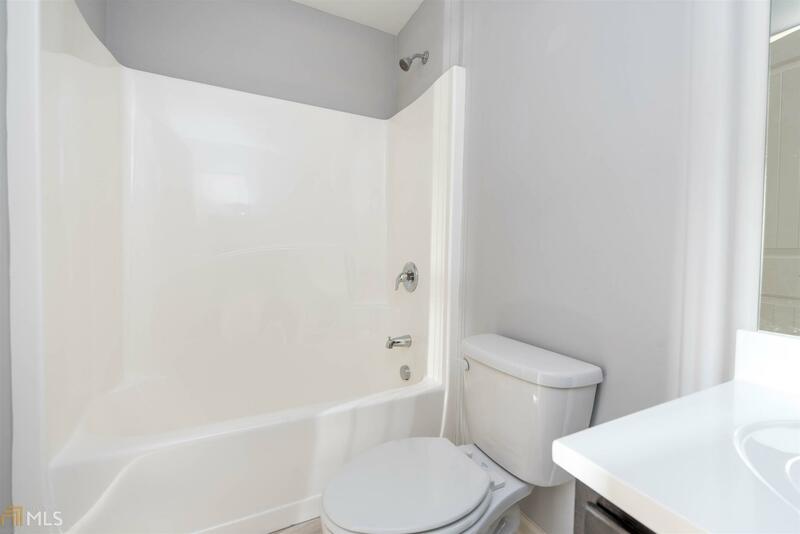 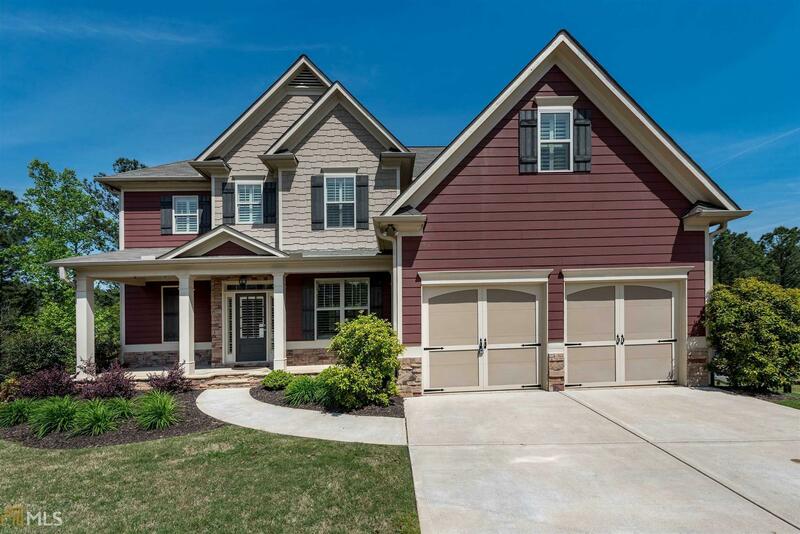 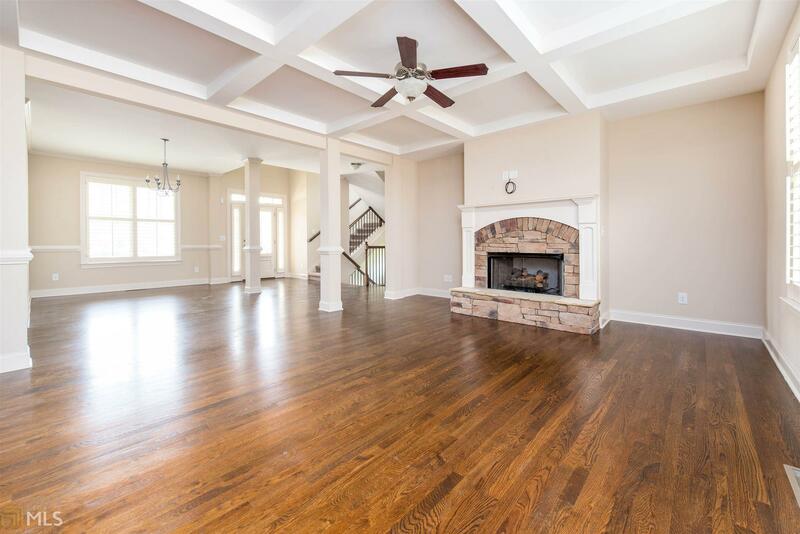 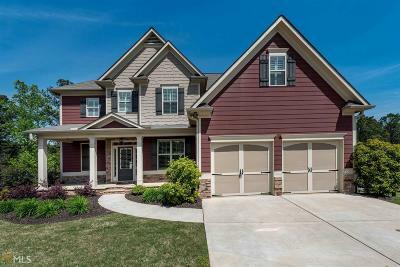 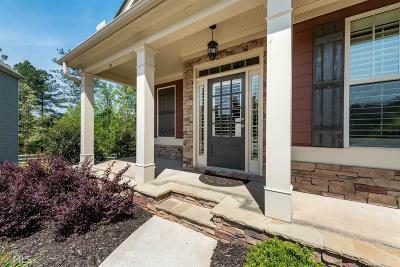 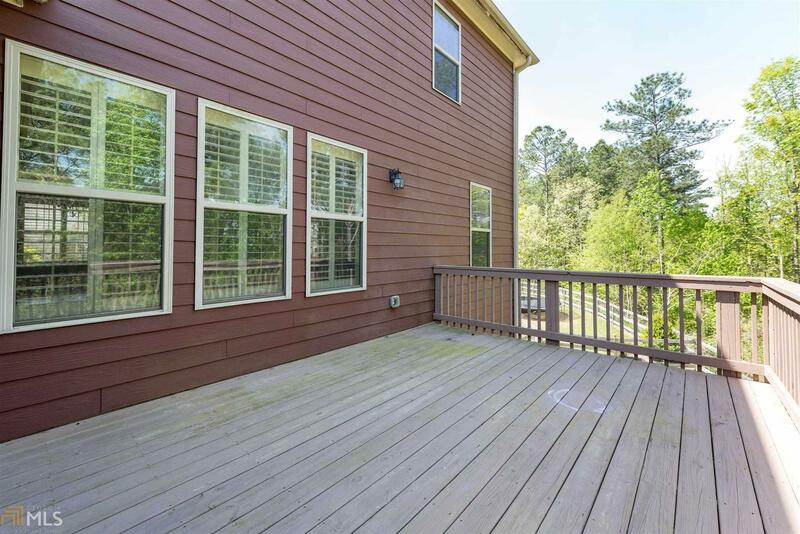 Beautifully decorated, move-in ready! 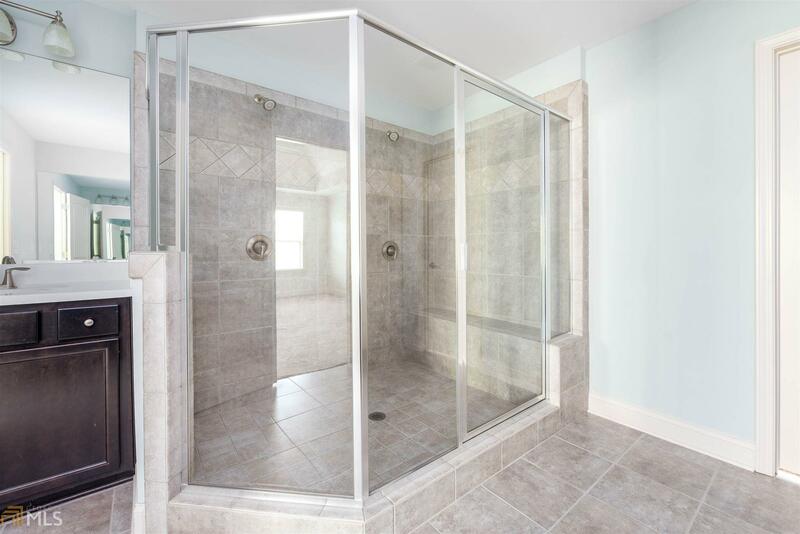 Custom built with many upgrades by Loren Construction! 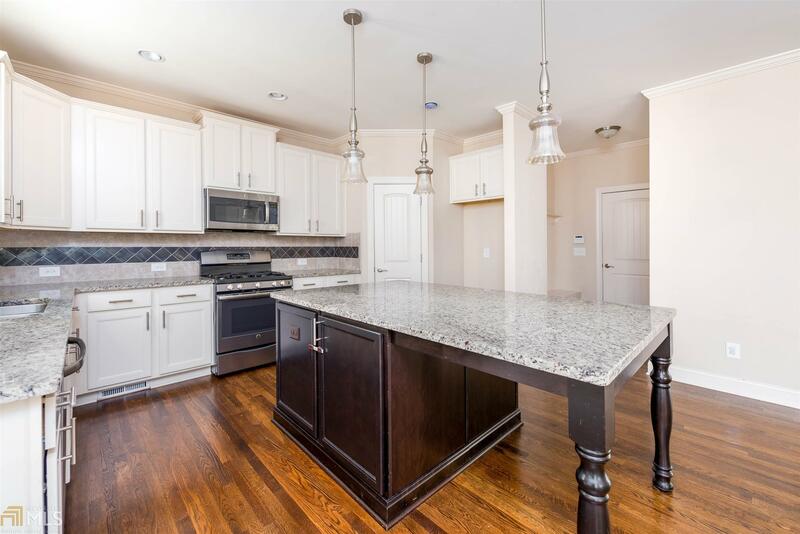 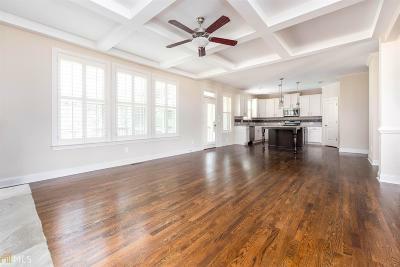 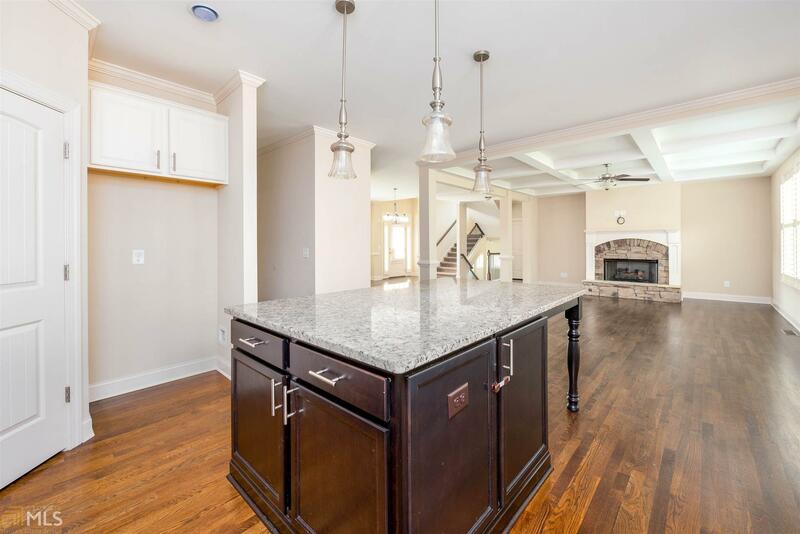 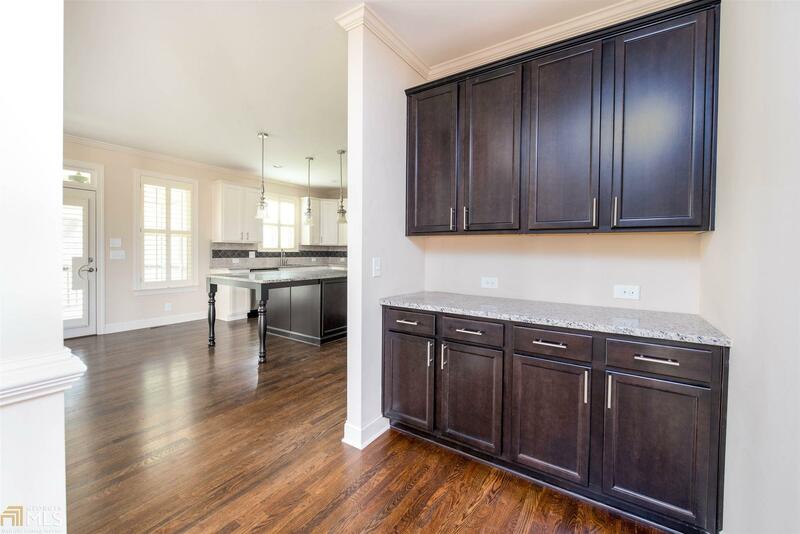 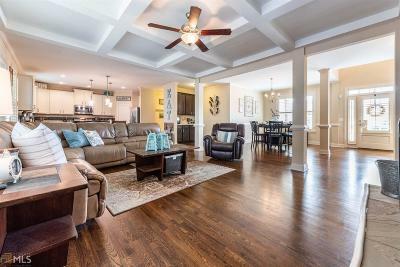 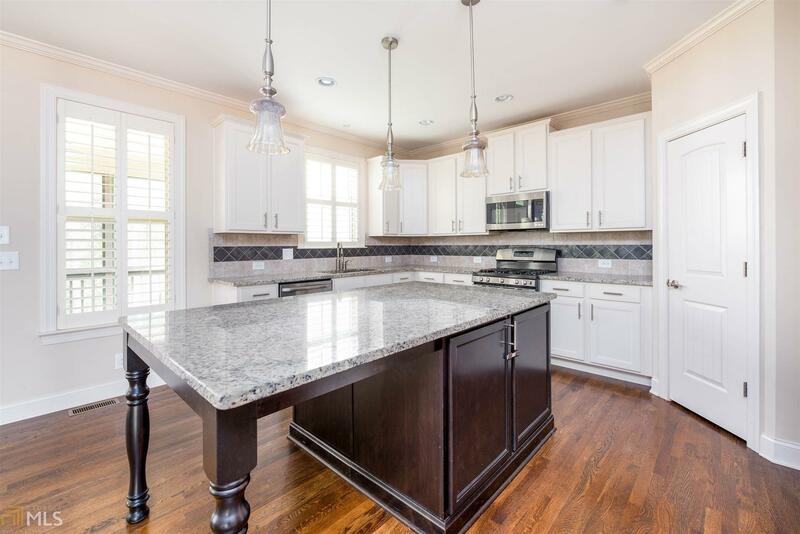 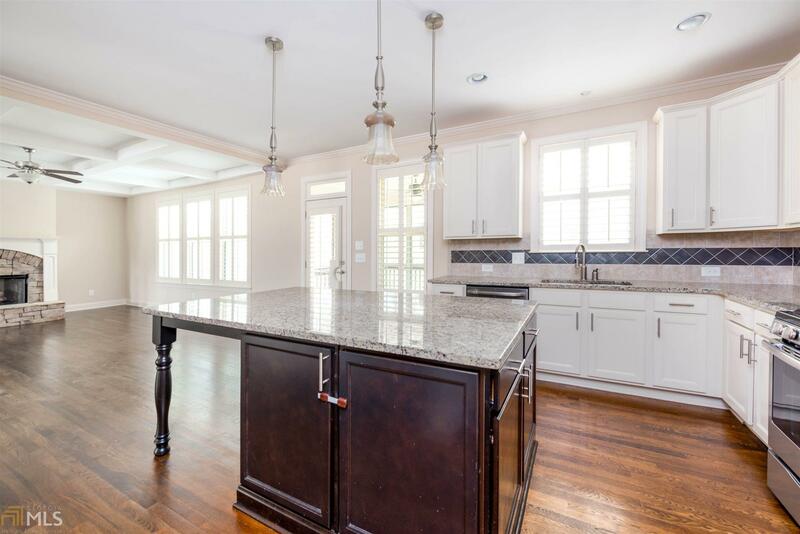 Open floor plan with large island in the kitchen make this home a dream to entertain in or just have the whole family together. 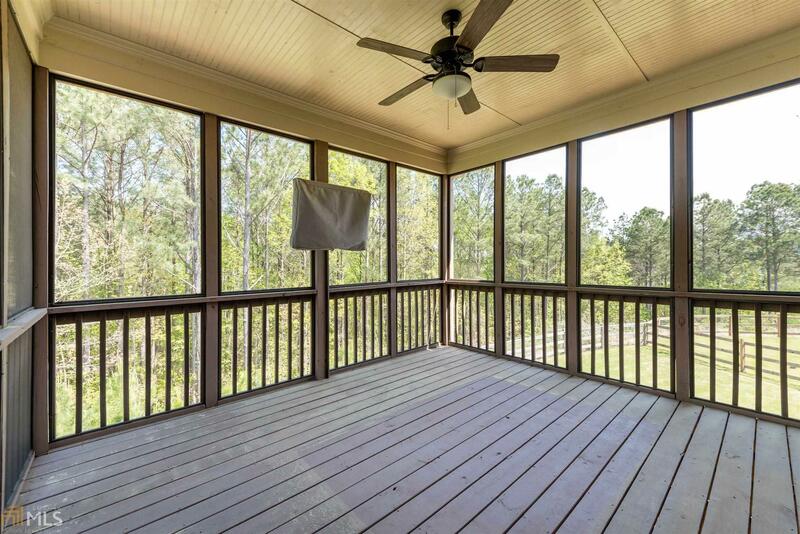 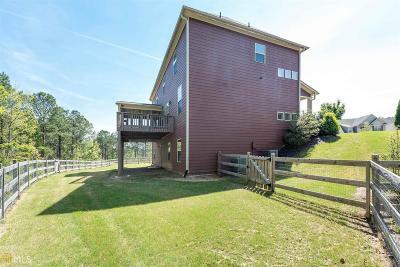 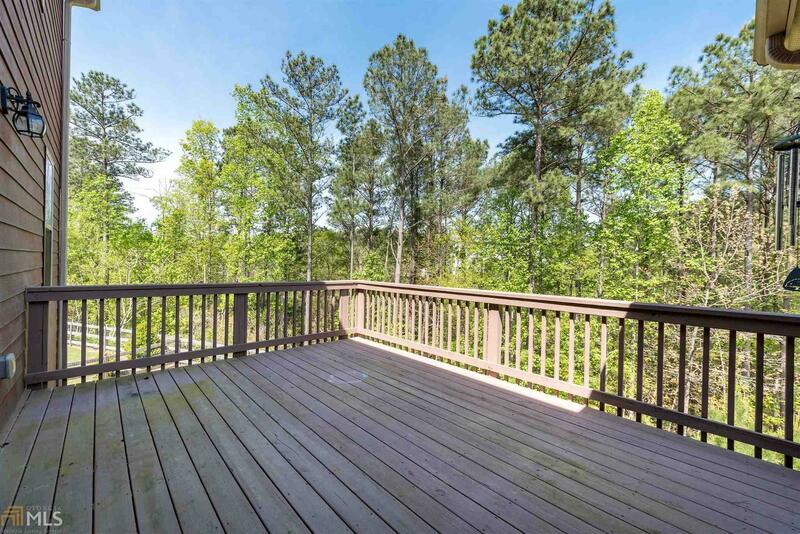 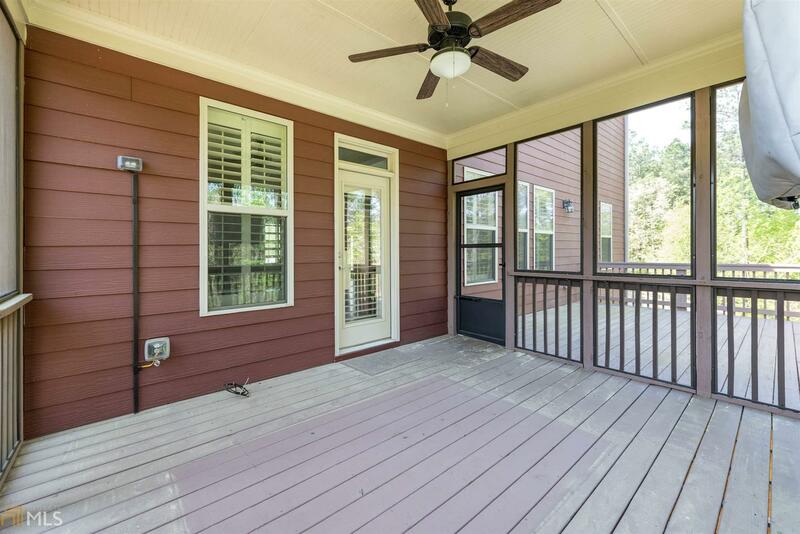 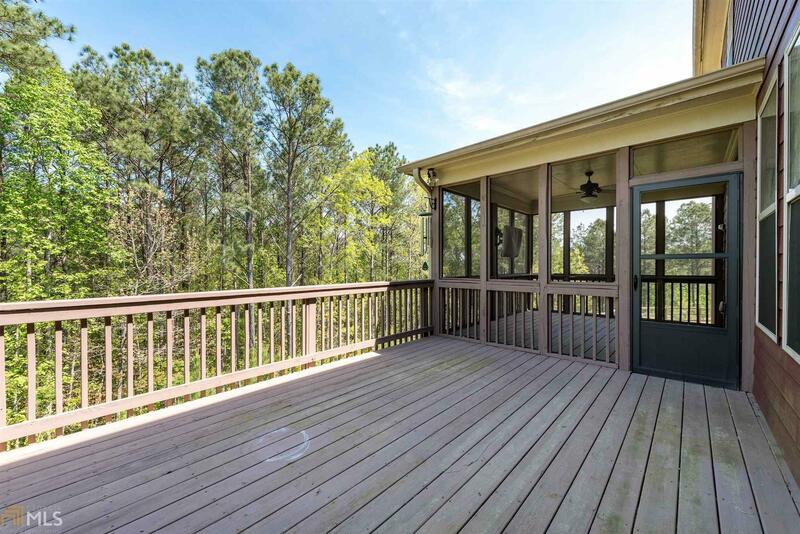 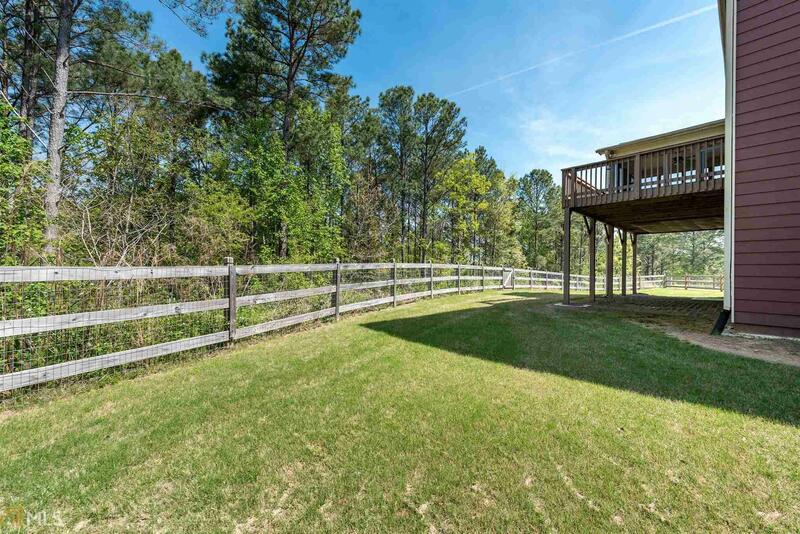 Screened in porch overlooks a private fenced back yard with great view of the sunset! 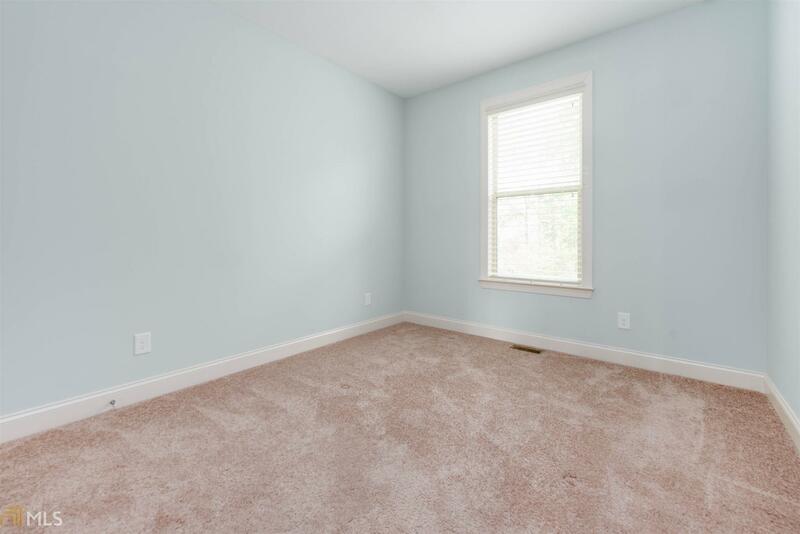 Guest bedroom on the main. 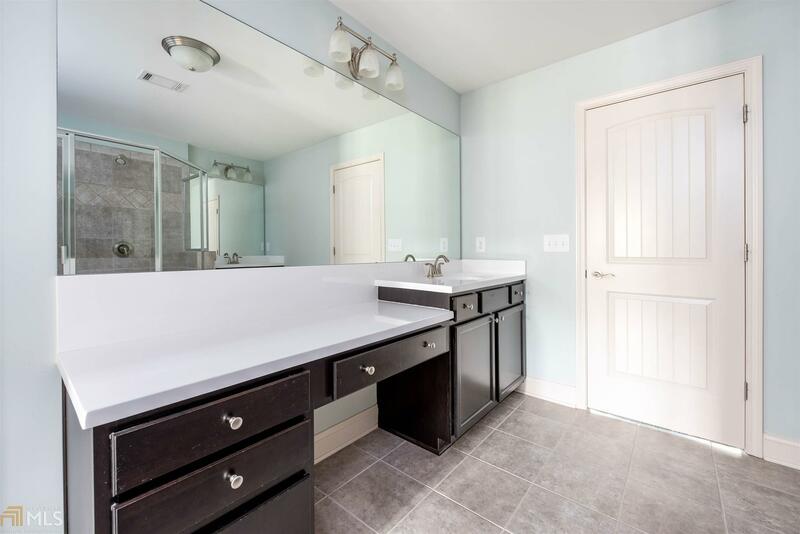 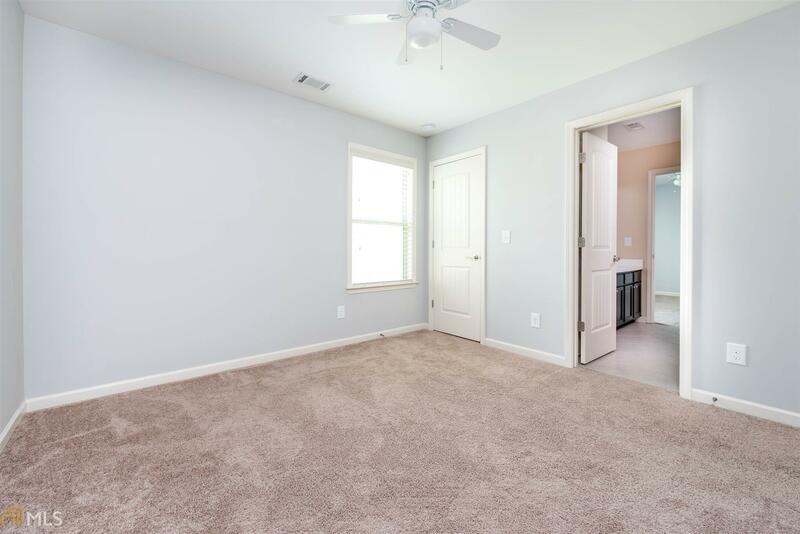 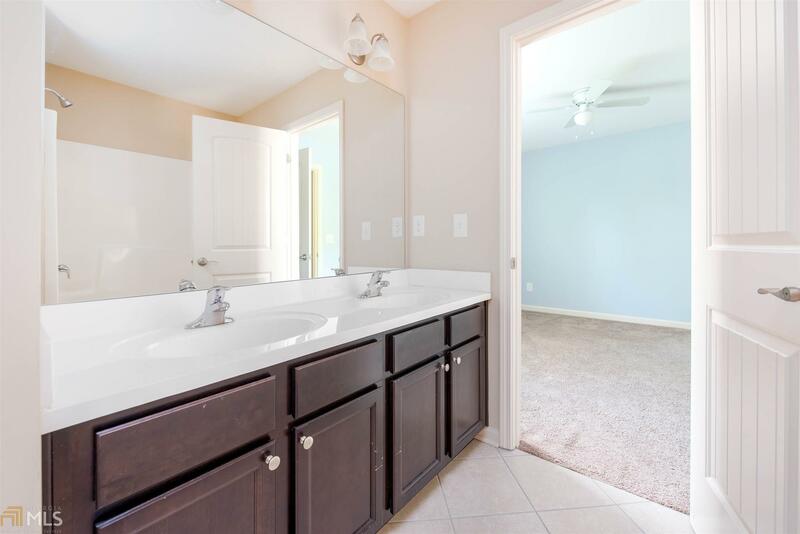 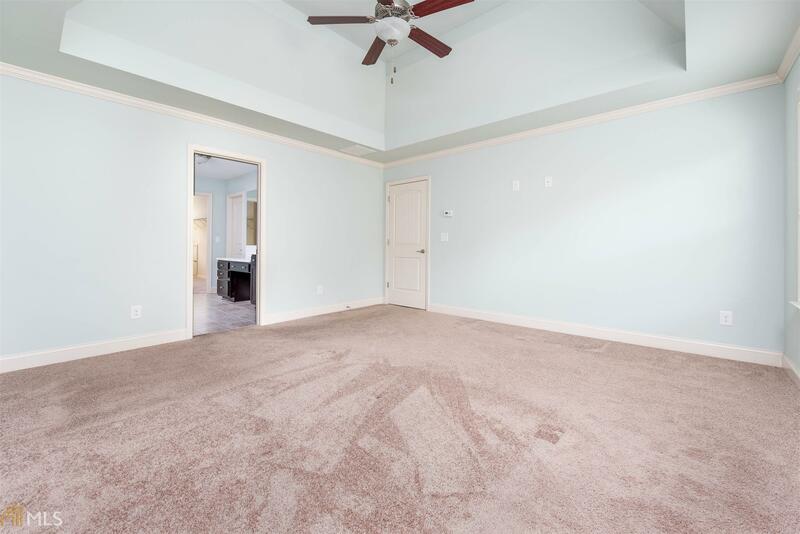 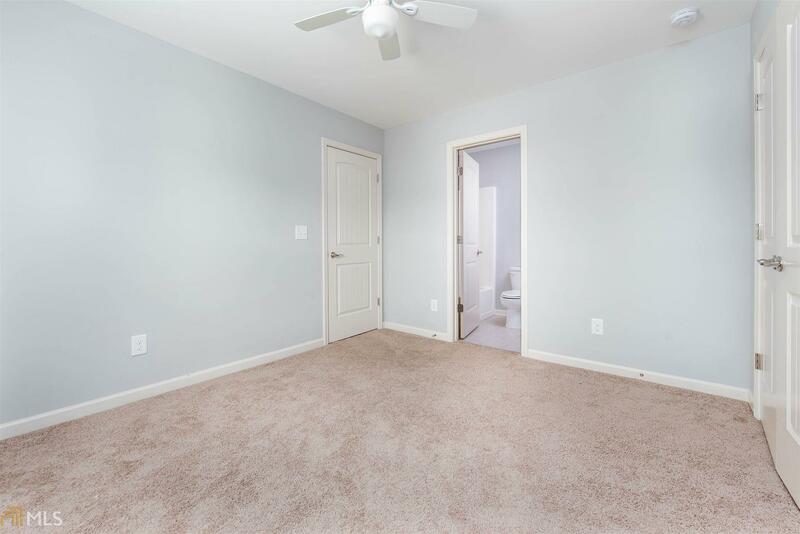 Over-sized master suite with spa like bathroom featuring a large shower and double vanity and huge walk-in closet! 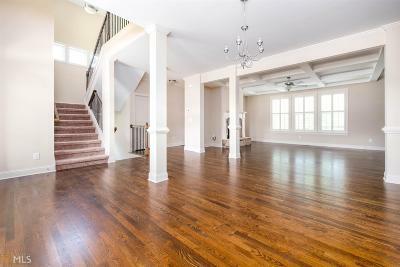 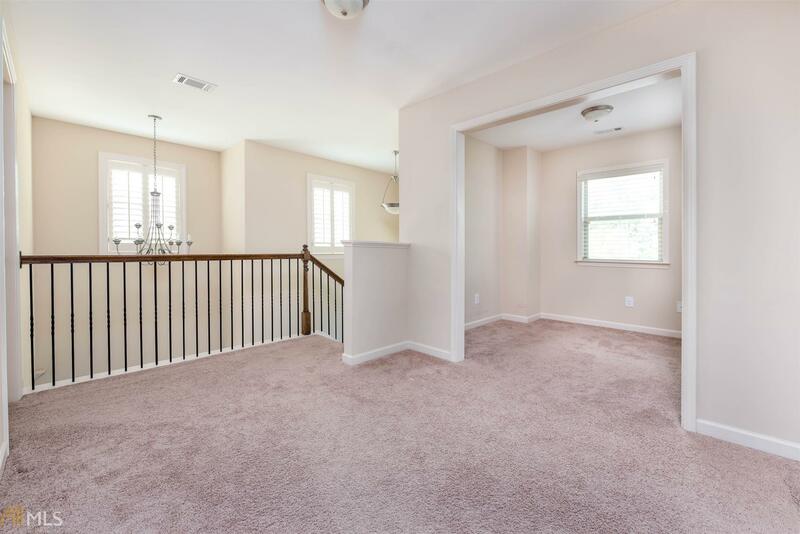 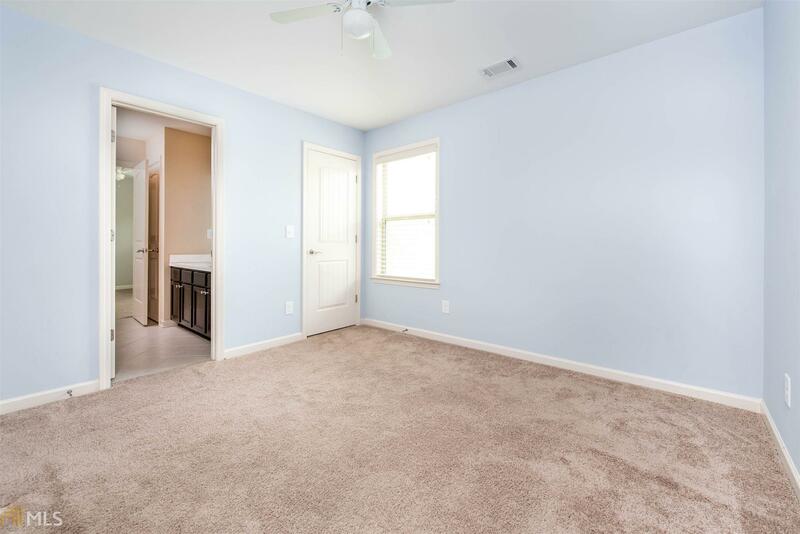 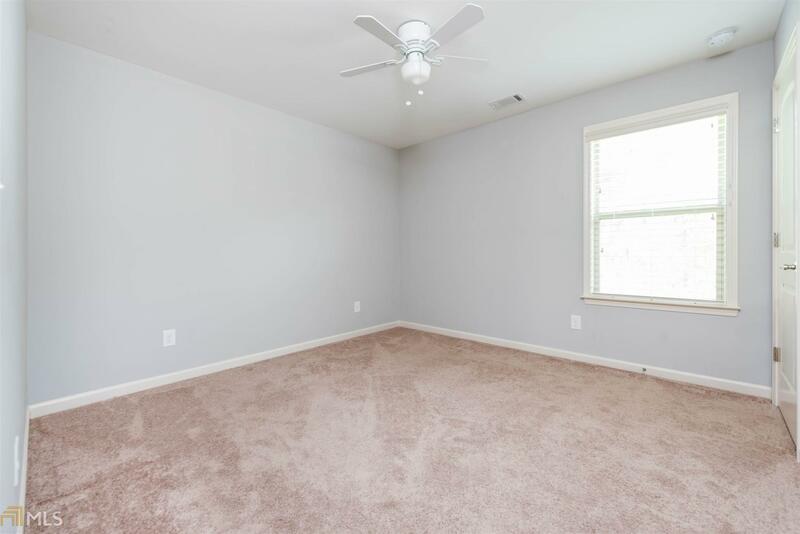 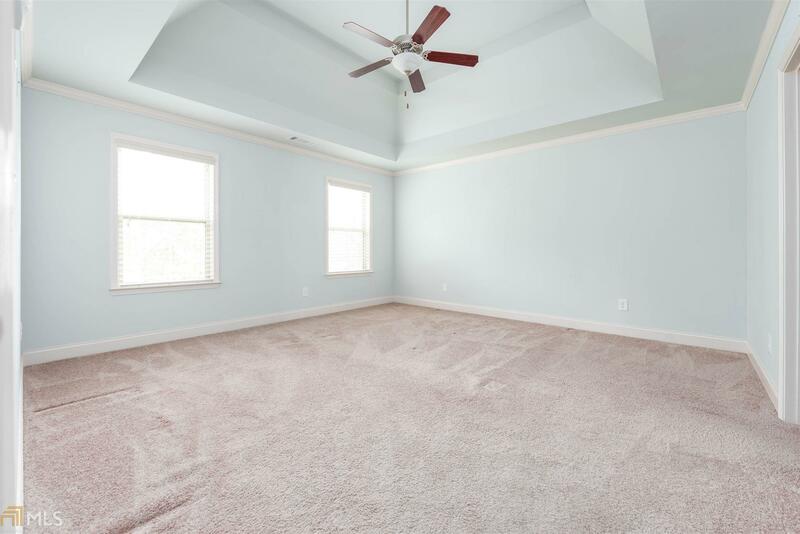 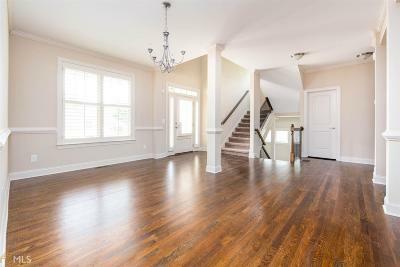 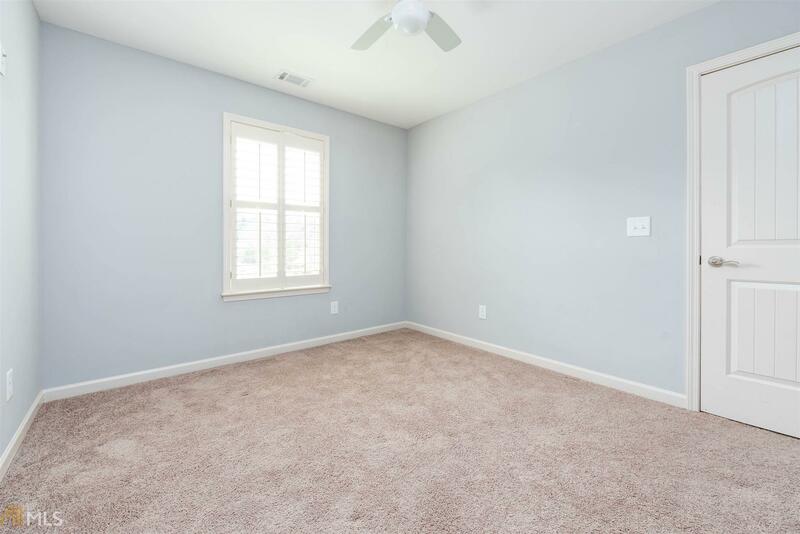 3 additional bedrooms upstairs are larger than normal. 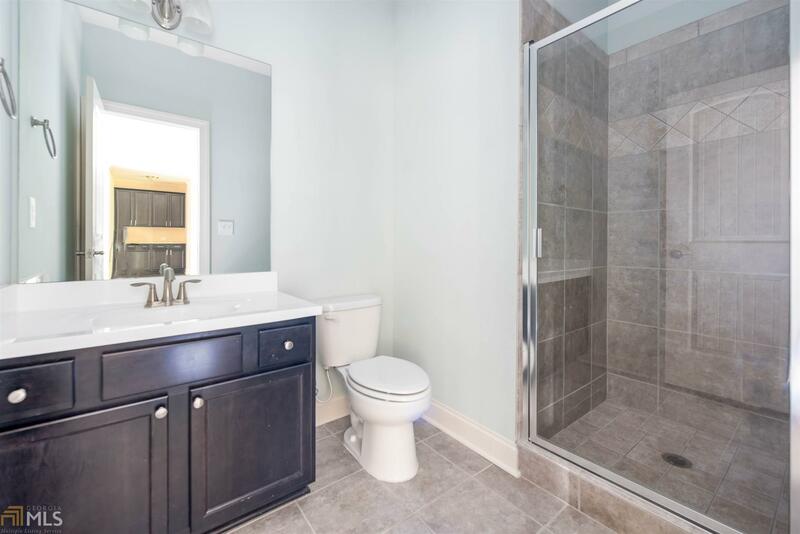 One with private bath and other two share Jack and Jill bath.